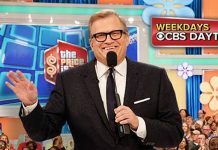 Fans of The Price Is Right and dreaming of winning at home? 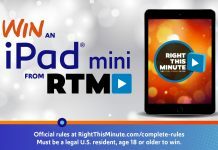 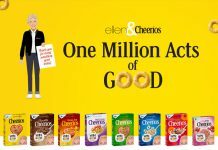 Enter The Price Is Right Giveaway now and you could win fabulous prizes. 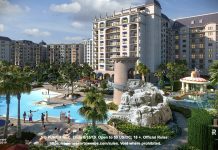 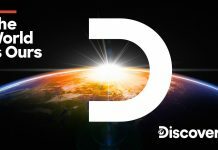 Disney Vacation Club is giving away a family getaway to Disney's Riviera Resort and entering this Sweepstakes is your best chance to win it. 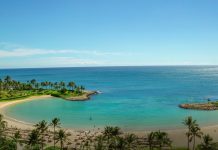 Wheel Of Fortune and Disney are sending a few lucky viewers to the island of Oahu. 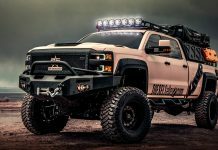 Starting on April 15, 2019, you can enter the Diesel Brothers Duramax Giveaway for a chance to win a 2018 Chevy Silverado Truck. 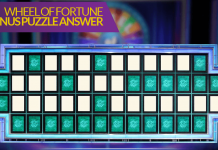 Looking for the Wheel Of Fortune Bonus Puzzle Answer for the Wheel Of Fortune Sweepstakes 2019? 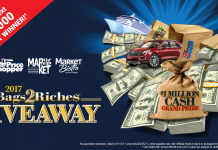 Discover the Bonus Puzzle Solution Of The Day here and enter for your chance to win. 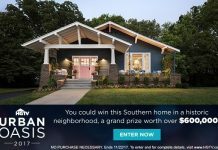 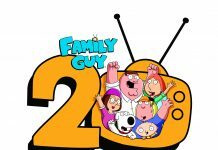 Enter for your chance to win handpicked items from the Griffins such as DVDs, t-shirts, and more. 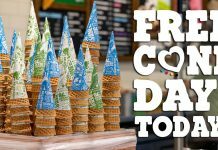 Just in time for Free Cone Day 2019, put your Ben & Jerry's trivia knowledge to work and you could win free Ben and Jerry's ice cream. 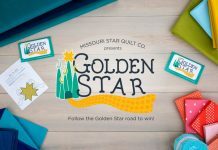 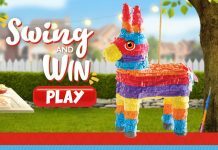 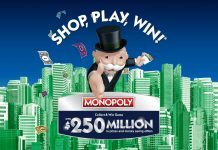 Mission Foods is giving away thousands of prizes during the Mission Pinata Instant Win Game. 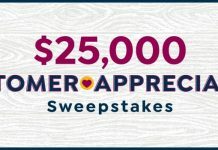 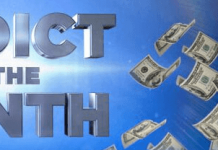 To celebrate Customer Appreciation Month, HSN is giving away $25,000 to one lucky shopper. 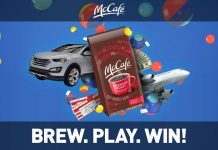 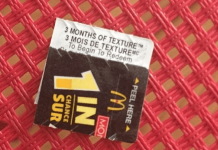 Purchase your favorite roast of bagged McDonald's McCafé coffee and look for a code and a chance to win an all-new 2019 Ford Escape, instantly.